Welcome to Ellis and Bellinger Veterinary Services in Shawnee, OK! Ellis and Bellinger Veterinary Services has been providing veterinary services for dogs, cats, cattle, horses and ruminants since 1992! Located in Shawnee, OK, Dr. Ellis and Dr. Bellinger are professional, compassionate and attentive veterinarians that provide the very best in veterinary care. We recommend annual wellness exams for adult dogs and cats between one and seven years old. If your pet is older, more frequent visits are important. Spaying your female pet and neutering your male pet helps to control pet overpopulation. 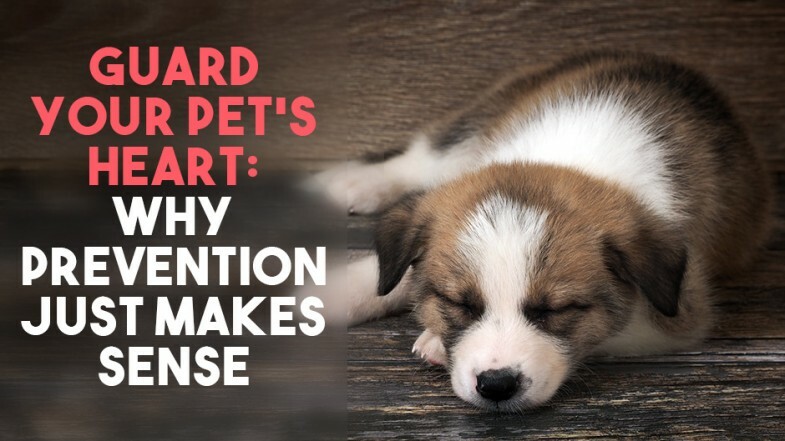 This surgical procedure is one that has the potential to add years to your pet's life. We offer many large animal services, including preventive medicine, coggins, dentistry, herd healthcare and ambulatory services. Mosquitos and ticks are out! Make sure your pet is prepared with his or her preventive medications. We offer these items both in clinic and in our online store! Dr Bellinger has treated my dogs and horses. I’ve taken critical patients to him who are now happy in the pasture, or on the couch. He is professional, compassionate, and attentive. Dr Ellis and the entire staff are also wonderful professionals who are genuinely concerned with my animals and myself. I love every animal family member I have and trust Dr Bellinger and Dr Ellis with them all. Dr Ellis and Bellinger have always done a great job any time we have an emergency they have always managed to get us in their busy day and have even stayed after hours to tend to them i highly recommend their services to anyone. Our recent winter is one we're looking forward to leaving behind, and it officially ends this month. 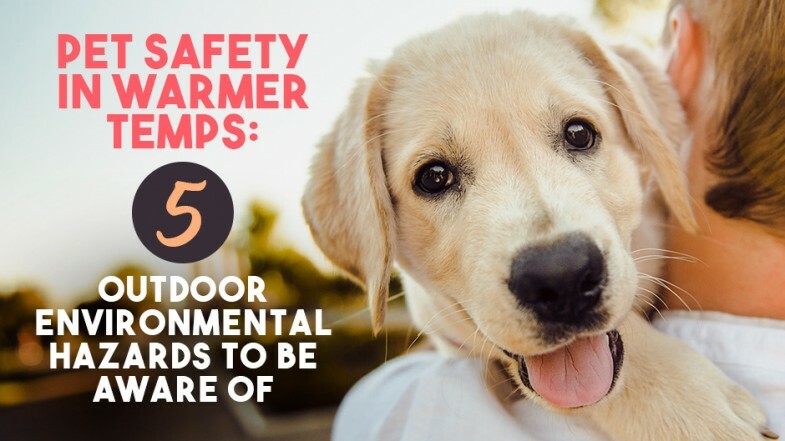 As you look forward to spring, the Ellis and Bellinger Veterinary team encourages you to take a few minutes to consider seasonal hazards from your pet’s perspective. 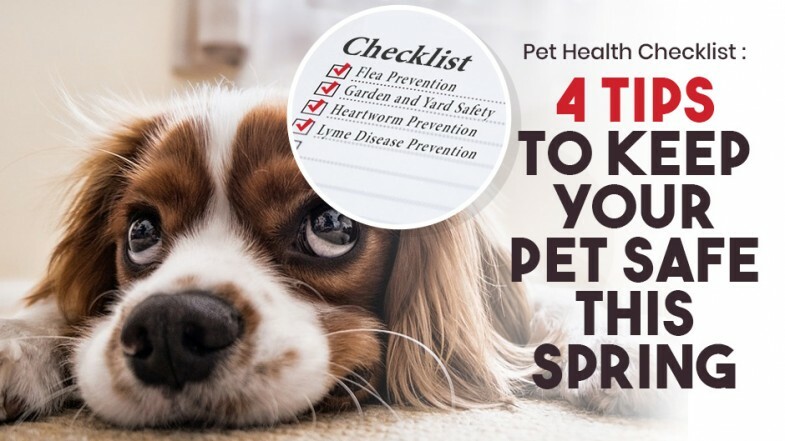 By taking the time to pet-proof your home and yard, as well as being proactive with parasite prevention, you and your pet can fully enjoy the season together! Compassionate and professional small and large animal veterinary care in Shawnee, OK and surrounding communities.